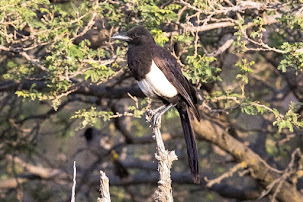 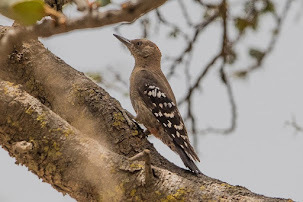 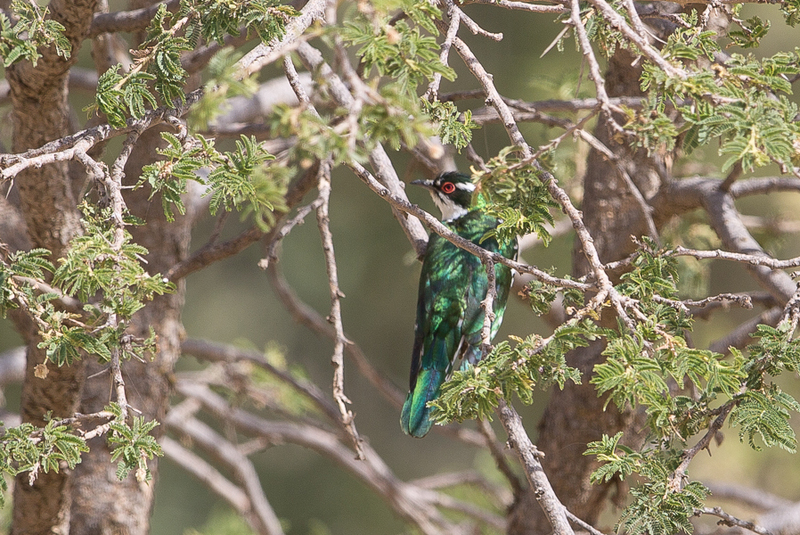 Whilst birding in the Taif area for the weekend of 3-4 Junly 2015 Phil Roberts and I went to Al Atta where we heard a Dideric Cuckoo calling and saw the bird perched in a tree as well as flying around the valley. 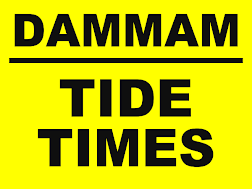 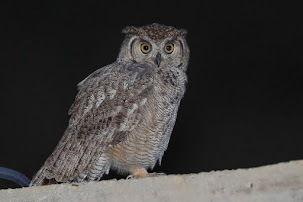 This is an extreme northerly record in Saudi Arabia with the previous most northerly record I know of being near Abha some 450 kilometres to the south. 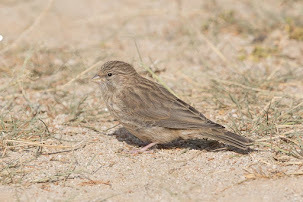 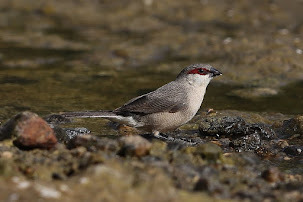 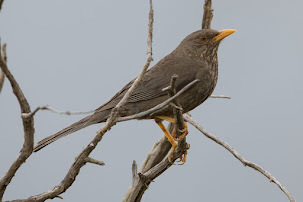 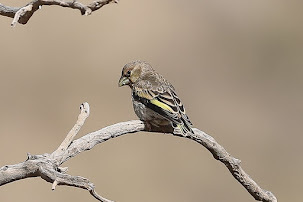 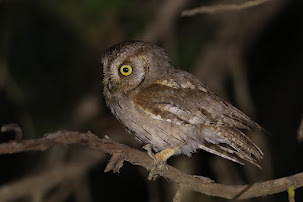 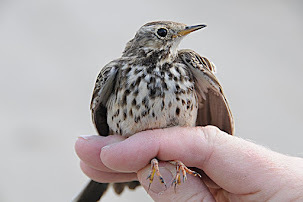 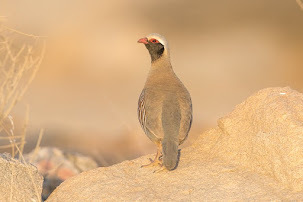 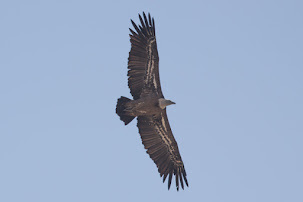 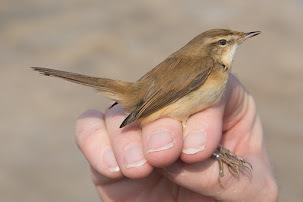 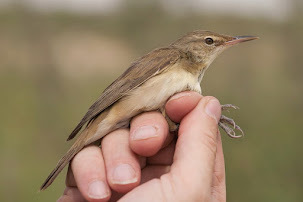 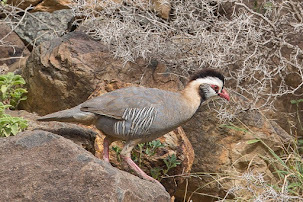 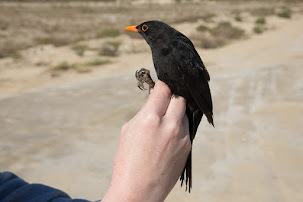 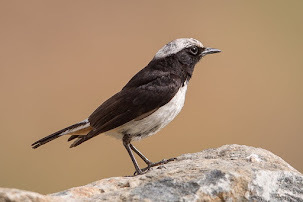 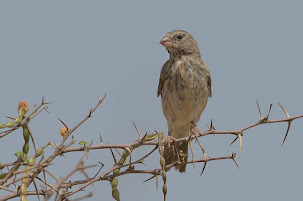 The species is currently regarded as a vagrant to Saudi Arabia although this is not the case as quite a few records have occurred in recent years including one Phil and I saw at the bottom of the Raydah Escarpment near Abha two weeks previously. 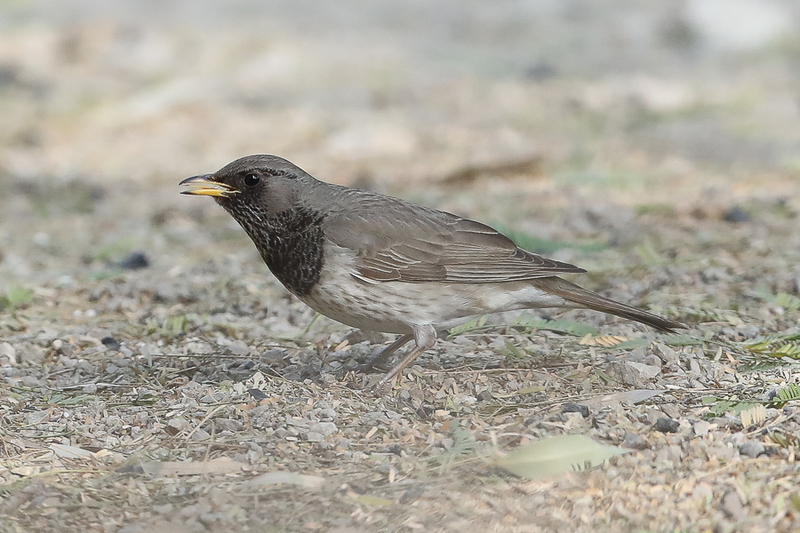 This species is obviously a scarce breeding summer visitor extending its breeding range from Oman and Yemen into southwest Saudi Arabia. 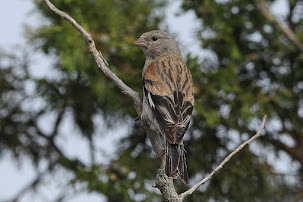 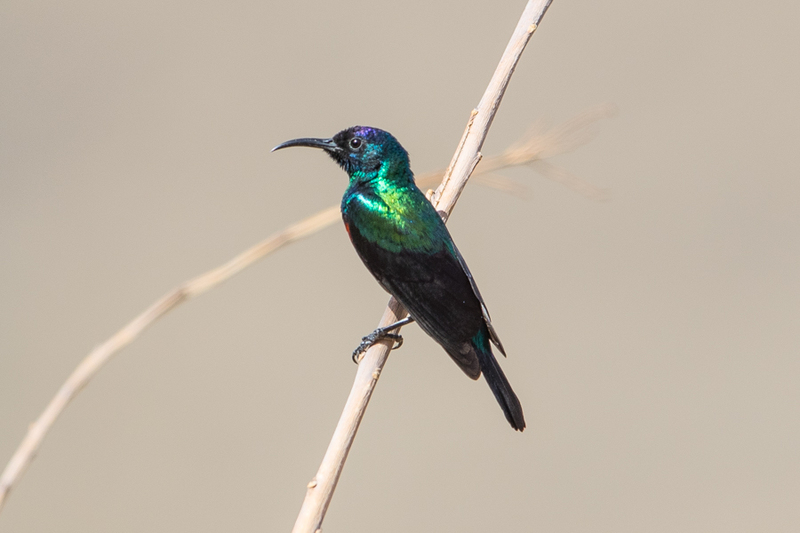 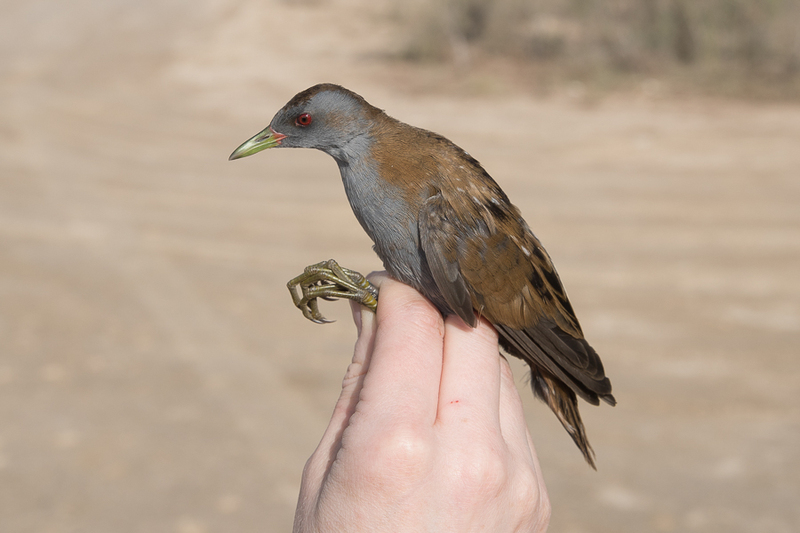 Male birds are normally located by the clear emphatic whistle that rises in pitch, “dee-dee-dee-diederik” such as this individual. 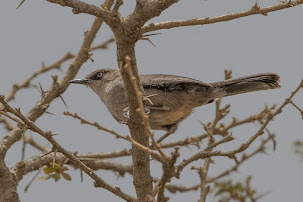 They prefer semi-arid thorn scrub and acacia savanna and are found in the highlands of the Asir Mountains in Saudi Arabia from 1500 – 3000 metres above sea level. 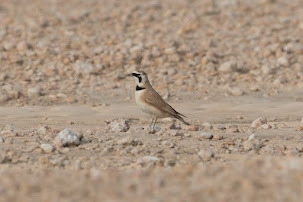 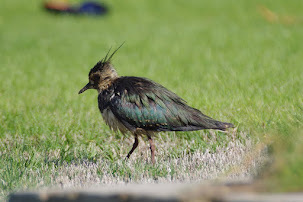 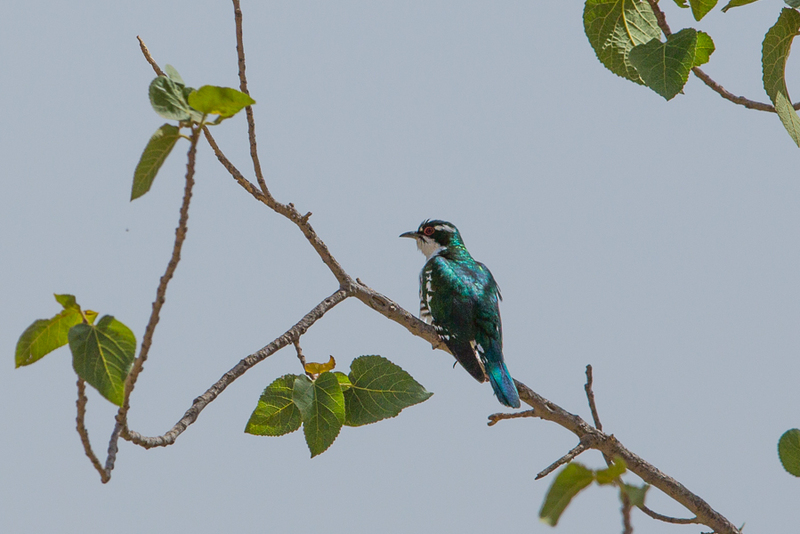 This bird (2 pairs)seen also at Al alaya between abha and Al baha , two days ago.